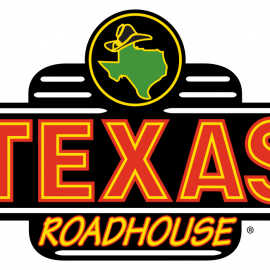 Hand-cut steaks, award winning ribs, fresh-baked bread and made from scratch side items are the standard at Texas Roadhouse. All of our food is created from scratch with only the highest quality-freshest ingredients. We combine large portions and great value to give you Legendary Food at a reasonable price.